Window frosting, or sometimes called window etch or silver etch, has many different potential uses. Mainly people use window frosting in the home for its great privacy applications. 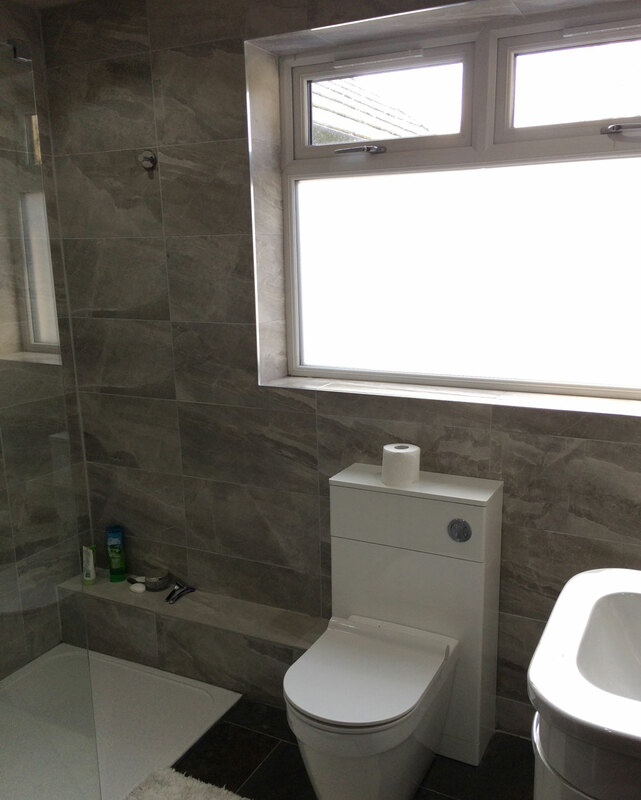 It completely blocks the view both sides of the glass, so absolutely perfect for small or large windows near or in bathrooms, or used as a way to block out the view from the public outside if you want to make your conservatory completely your own space. As well as giving that great frosted glass look it also allows the majority of daylight to pass through, so will not drastically darken rooms. Used extensively in conservatories and also as a way for landlords and regular homeowners to section off rooms and areas to give a complete privacy solution without blocking natural light flow throughout the home. Window frosting can also be cut into any pattern to give a semi private appearance, or just as a purely decorative window film. 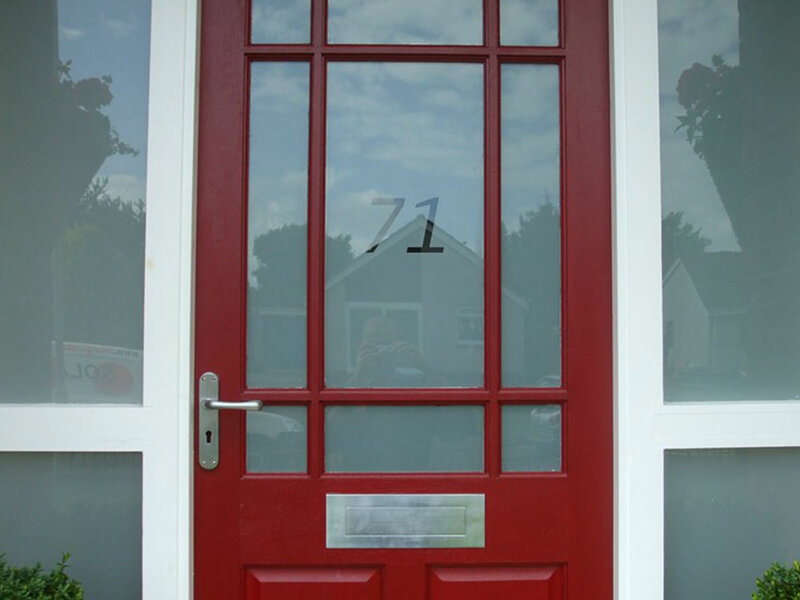 See our range of designer decorative window frosting patterns for inspiration. Every room and space is different so feel free to call one of our friendly team to discuss what your needs are and we will recommend the perfect film for your requirements. Interested in our frosted window films? Get in touch with our team for a FREE quote on 0161 884 0572 or send us an enquiry online.